The normal occlusion concept, which has been attributed to typical dental positions in subjects with excellent occlusion, was described by Andrews (1972, 1989) and has become an Orthodontics classic. In addition, Andrews' work has established a new concept for diagnosis and goals that should be reached in orthodontic treatment. Among the six keys to normal occlusion, the correct mesiodistal position of the dental crown's long axis contributes to reaching the balance of the occlusion and of the stomatognathic system. Moreover, this axial positioning constitutes a relevant factor for obtaining teeth alignment in the respective osseous base and long-term treatment stability. This parameter is adopted to define the orthodontic treatment excellence and can be evaluated clinically or in plaster model analysis, before, during and after orthodontic therapy. 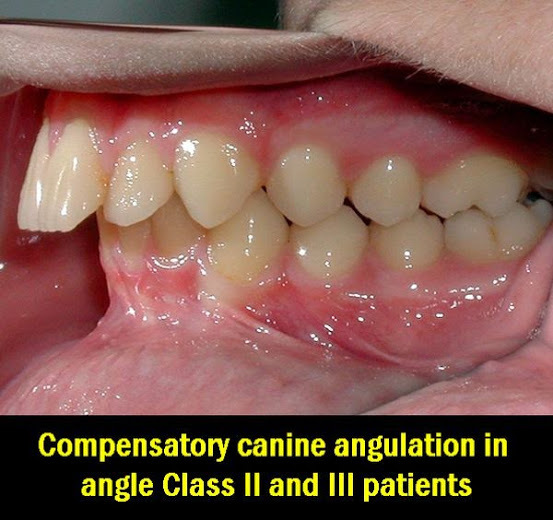 The concern about the dental angulations has historically been observed in Holdaway's attitude. This author, in 1952, had suggested that the orthodontic accessories must be angulated during appliance installation, in substitution of artistic bends in the anterior arch segment. In 1970, Lawrence F. Andrews, had developed the first totally preadjusted orthodontic appliance (Straight wire) in which the dental angulations were incorporated in the bracket design, thus eliminating the second order bends, as well as the need for an angulated bonding of the brackets.